Several prominent international research studies revealed that being moderate overweight (Body mass index, BMI between 25~30) prolongs life expectancy. According to these studies, it is known that body fat seems to be the crucial factor for a hormone balance that supports our immune system. Body fat is even considered as vital as anti-aging agents. Unfortunately, obesity also triggers the risk of heart attack, stroke, diabetes, and fatty liver. Also, it adds up extra pressure on spine and joints which might cause spinal disc herniation and degeneration of (knee) joints. Additionally, it also adds unwanted stress into our daily life. Jaseng Hospital of Korean Medicine, as the top leading hospital for non-invasive integrative treatment specialized on spinal disc herniation and degenerative joint problems, offers a special “Healthy Body-line Diet Program” for a healthy way to control your weight. 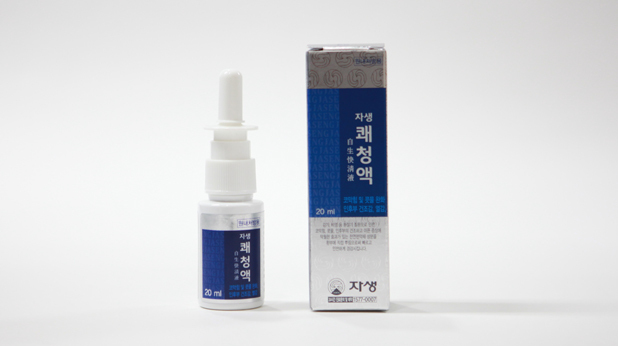 A 100% herbal formula, the Kuechung-aek is a nasal spray that soothes mucosa when it is irritated. The herbs help recovery and provide relief from fever. Ssanghwa-tang is a prescription originally found in Heo Jun’s Dong-Eui-Bo-Gam. It is especially effective for the treatment of fatigue-related symptoms, as it is specifically designed to restore energy to a weak body. The herbs included have “warm” properties, and therefore helps the body to stay strong, keeping any common colds and maladies away. 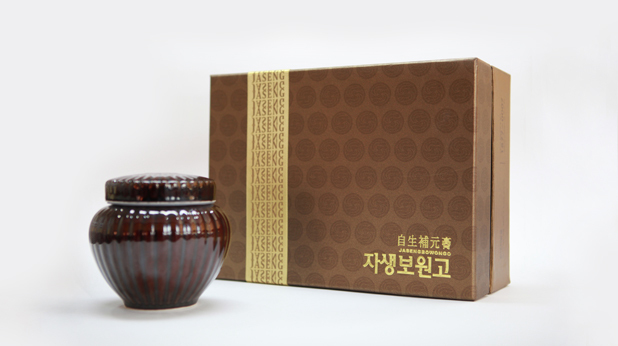 Jaseng Bowon-go is made from natural ingredients known to be especially effective for the treatment of respiratory conditions such as Asian pears, broadleaf liriope, bellflower roots, S. repanda, and quince. It helps prevent common cold, soothes the throat to help relief from coughs, phlegm, and asthma attacks. 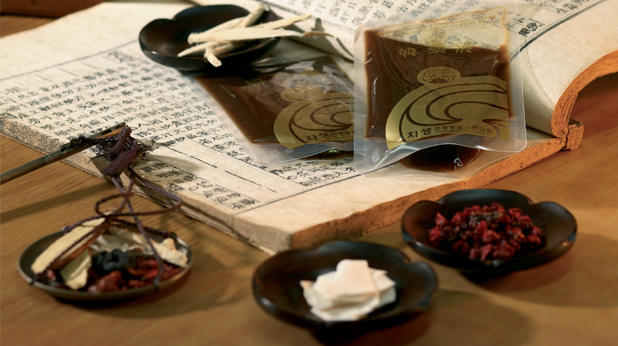 Bowon-go also helps boost energy in your body, thereby helping immune function. Throughout the night, you will probably toss and turn countlessly. The Chuna pillow is designed specifically to accommodate all sleeping positions, protecting your spine from any harm your sleeping position may cause. When in an upright position, the pillow supports the neck to help maintain its natural C curve. When sleeping sideways, the higher part of the pillow helps support the neck and keeps the weight of the head off the shoulders.